EMI Music recently launched Electrospective, a multi-platform campaign celebrating the development of electronic music since 1958 and the earliest days of technological innovation at the BBC Radiophonic Workshop, through to the rise of current dance music superstars including David Guetta and Deadmau5. 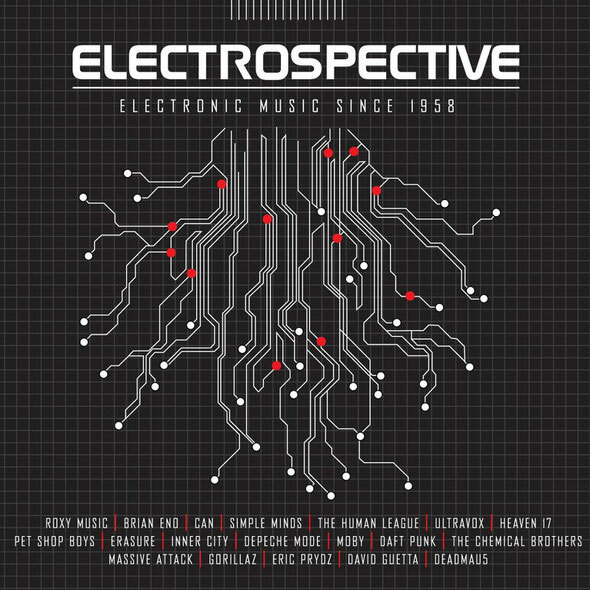 Electrospective brings together the EMI Music, Mute and Virgin catalogues chronicling the key works of visionaries like Kraftwerk and Brian Eno to the groundbreaking success of Depeche Mode and The Human League, the explosion of electronic dance music in the late-80s and the rise of global stars like Daft Punk and The Chemical Brothers. 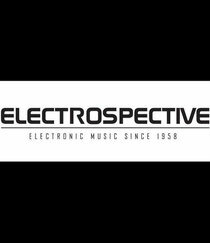 Electrospective - a collaboration between artists, labels, commercial, technological, digital and media partners – kicks off with the launch of Electrospective.com and runs through to November 2012. There will be a host of opportunities to discover and rediscover electronic music including exclusive key artist, DJ and producer interviews, app launches, merchandise, social and print media activities. EMI Music’s consumer research shows dance/electronic music to be the third most popular music genre globally with particularly high interest amongst 16-34 year olds, and Electrospective will encourage electronic music fans to engage with and delve deeper into the genre as well as appealing to music fans in general. There will be a series of competitions running through to November, giving fans the chance to win all the albums in the campaign, a Kraftwerk CD box set, a T-shirt signed by the 50 of the most influential people in electronic music, a original signed Nord Drum and much more. David Rowe, EMI Music’s Vice President of Global Campaigns, said: “EMI has enjoyed more than 50 years of success with electronic music artists and labels, as demonstrated by the depth and breadth of the albums featured in the campaign. With Electrospective we have a unique chance to work with the genre’s biggest names in order to share this inspiring story with fans on a global level.